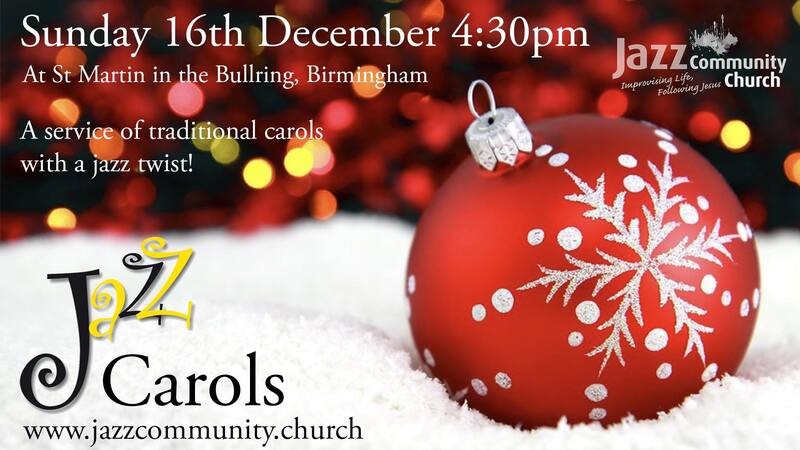 Join us as we host Jazz Carols on Sunday 16 December at 4.30pm. 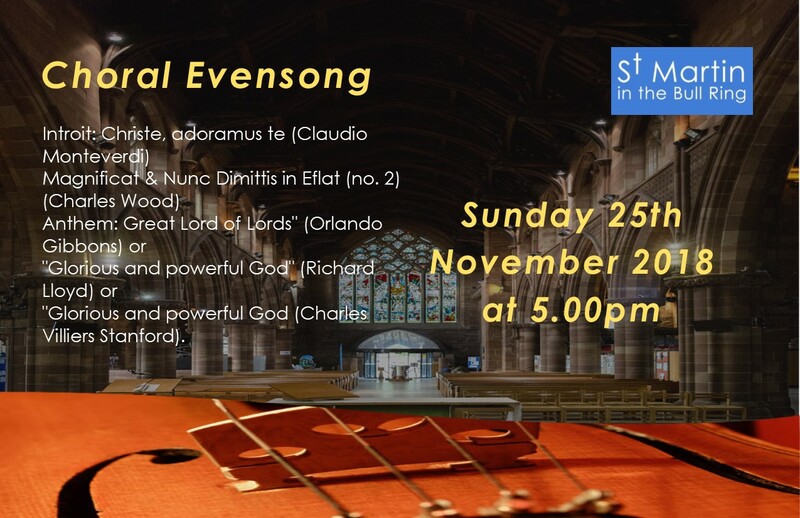 Get in the festive spirit and join us for a service of traditional carols with a jazz twist! 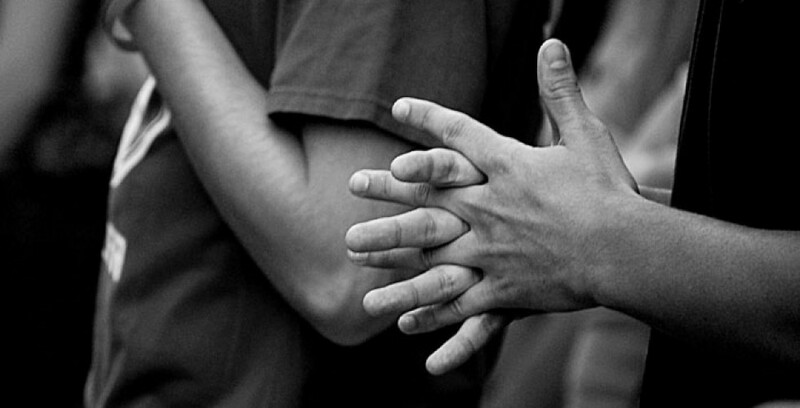 Please join us as we host a wonderful carol service at 12pm on Saturday 15 December for The Leprosy Mission. 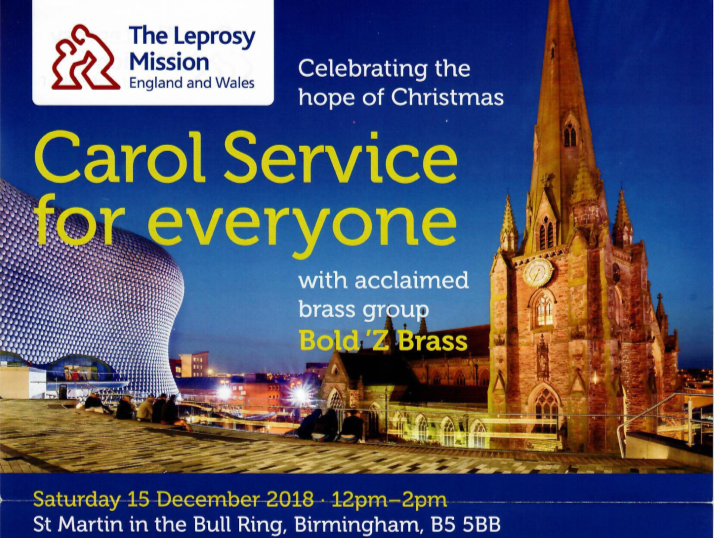 Featuring acclaimed brass group Bold ’Z Brass, it will be an opportunity to celebrate the hope of Christmas. Bring your family and friends and come prepared to sing your favourite carols in this magnificent setting. 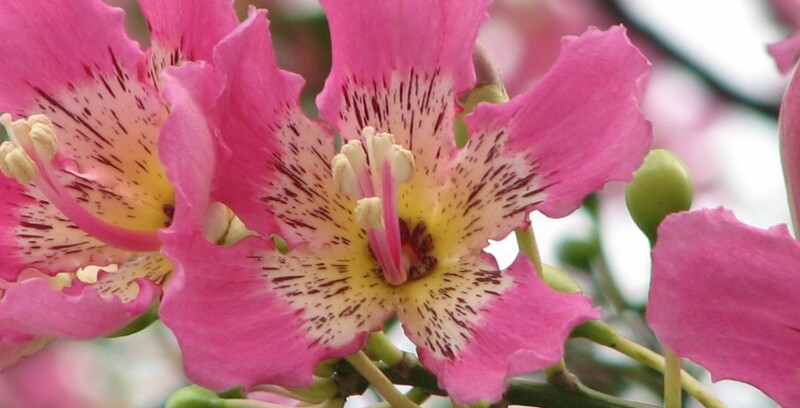 The service will begin at 12pm and will be followed by light refreshments. 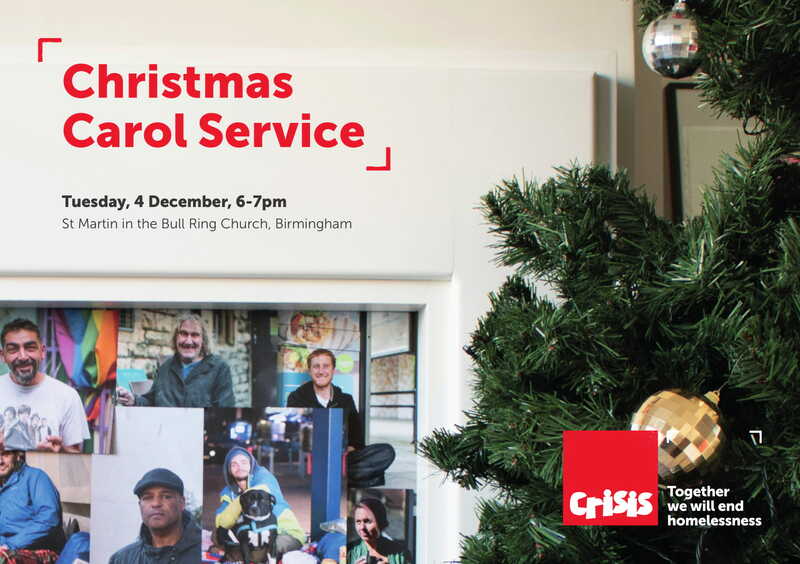 Join us as we host Crisis on Tuesday 4 December for an evening of carols, followed by mince pies and drinks, as we gather together to look forward to a future without homelessness. 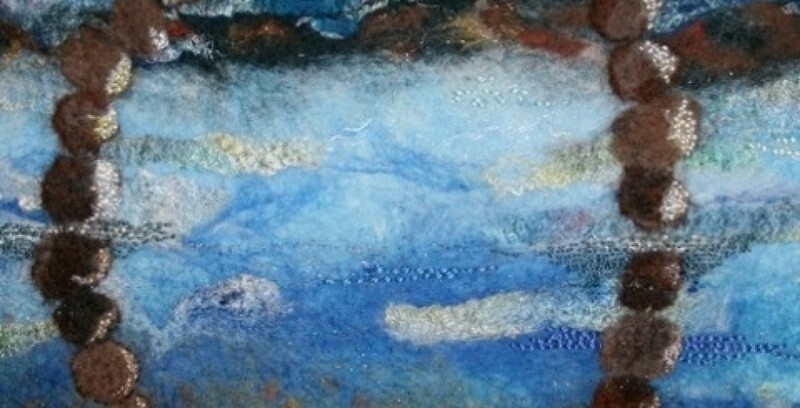 This is a free, public event but please reserve a ticket so we can make sure we have enough mince pies for everyone! 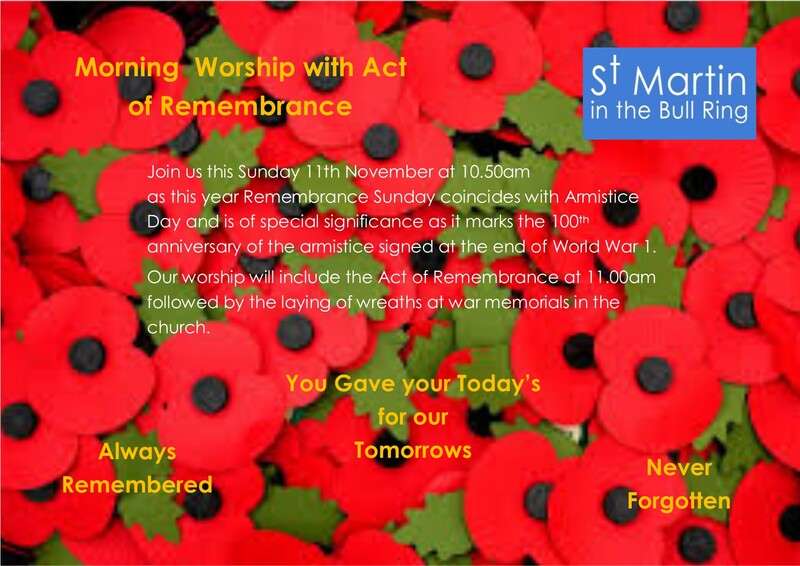 Join us this Sunday 11th November at 10.50am as this year Remembrance Sunday coincides with Armistice Day and is of special significance as it marks the 100th anniversary of the armistice signed at the end of World War 1. Our worship will include the Act of Remembrance at 11.00am followed by the laying of wreaths at war memorials in the church. 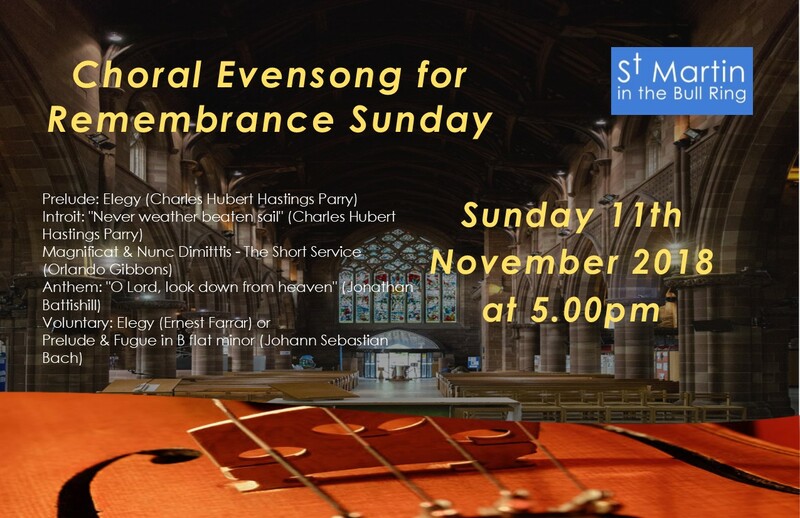 Come and join us on Sunday 11th November at 5.00pm for “Choral Evensong for Remembrance Sunday”.